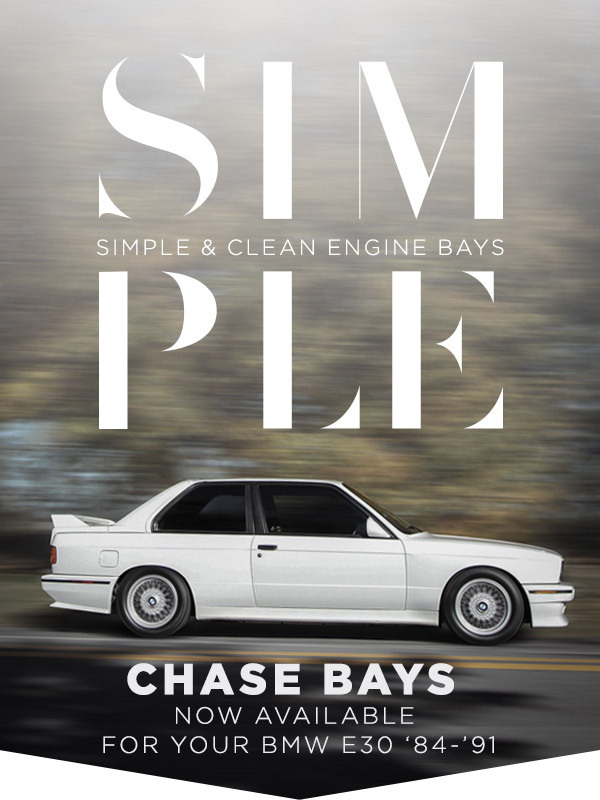 Chase Bays has an entire line of AN Fluid Transfer Products and kits that work with multiple BMW chassis. All of their kits are as inclusive as possible to ensure you get everything you need with one purchase. Shave your engine bay with Chase Bays! All times are GMT. The time now is 03:58:36 PM.